Just the mere idea of spiders is enough to put some people on edge. There are plenty of ways pests find their way onto your Denver property, and then inside by slipping under cracks or sneaking in on plants and firewood. You don’t have to worry about spiders invading your yard or property when you receive insect control services from Lawn Doctor. Our exterminator services rid your place in Denver of pests for better peace of mind. 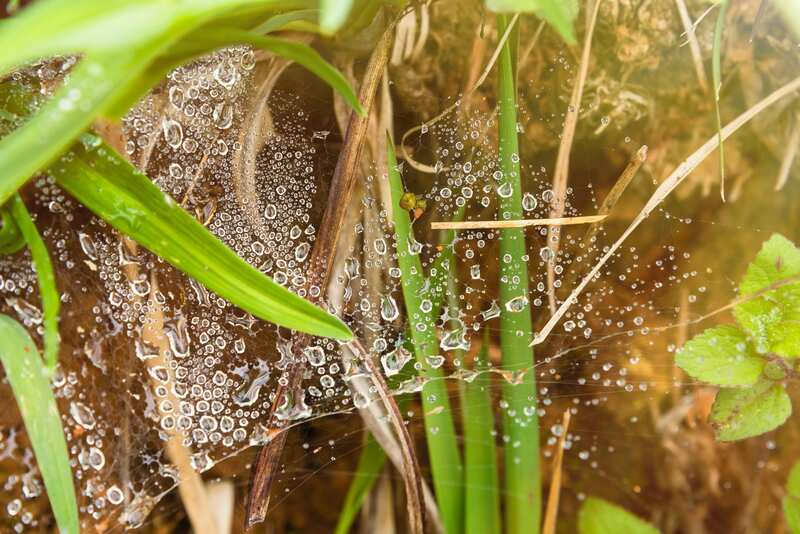 The typical types of spiders found in Denver include funnel web spiders, cellar spiders, banded garden spiders, and ground spiders, among many more. No matter the kind, Lawn Doctor will rid your lawn in Denver of these pests with our spider removal services. Exterior treatments are applied by an experienced exterminator to create a barrier that stops insects at your property’s perimeter. If spiders have already made it inside your place we’ll use limited treatments coupled with preventative solutions to eliminate spiders successfully and without any inconvenience to you. Spiders are a common occurrence in Denver. However, that doesn’t mean you have to just put up with their presence on your property, because Lawn Doctor specializes in spider control services that rid places of them completely. Our holistic products are naturally-based and free of harmful toxins, making them safe for pets and children in Denver. Instead of pesticides, our breakthrough cedar and peppermint oil stops spiders from infiltrating your Denver lawn and property. With Denver Lawn Doctor’s 4-Service Yard Armor Program, you get satisfaction that lasts. Our exterminators apply insect control treatments around doors, shrubs, and window wells, along with hard to reach places, to give you total protection from spiders. On the off chance that initial spider removal treatments aren’t successful, we’ll come out and spray your Denver property again—free of charge.